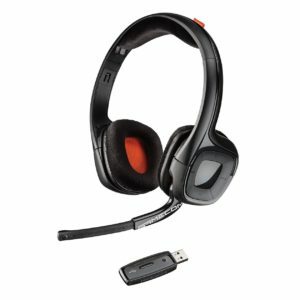 Built for Emergency Service and Police Environments, this adapter, with lockable-non-lockable push-to-talk switch, lets you use any Plantronics H Series headset in 6-wire controller and dispatch operations. 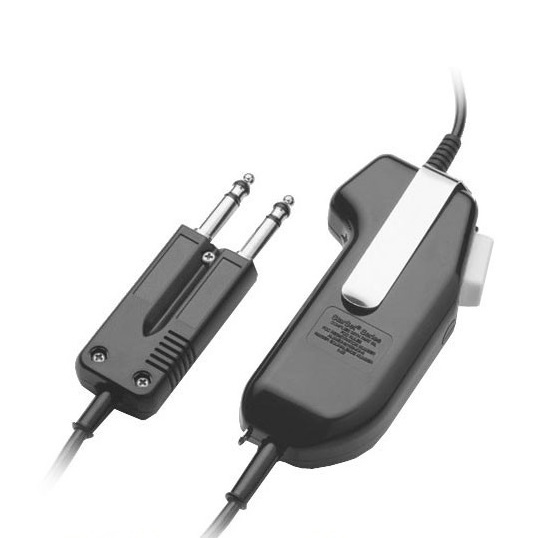 Features push-to-talk switch. 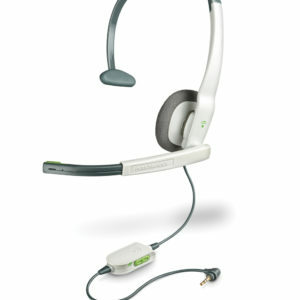 Comes with 15 ft coil headset cord. 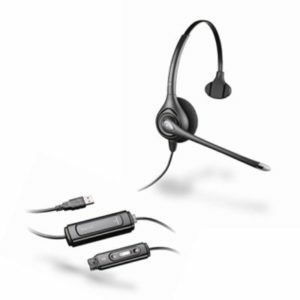 With a push-to-talk (PTT) switch, Plantronics SHS1890-15 amplifier is installed with a 10-foot cord. 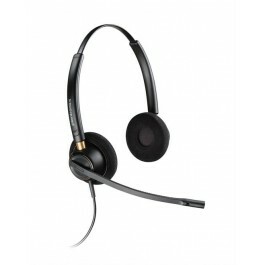 It offers premium quality audio delivery intelephone and radio communication emergency and dispatch services.